SACRAMENTO, Calif. (CN) – Amtrak and other railroad companies are subject to California labor laws that allow employees paid sick time to care for family illnesses or domestic violence matters, a federal judge clarified Tuesday. 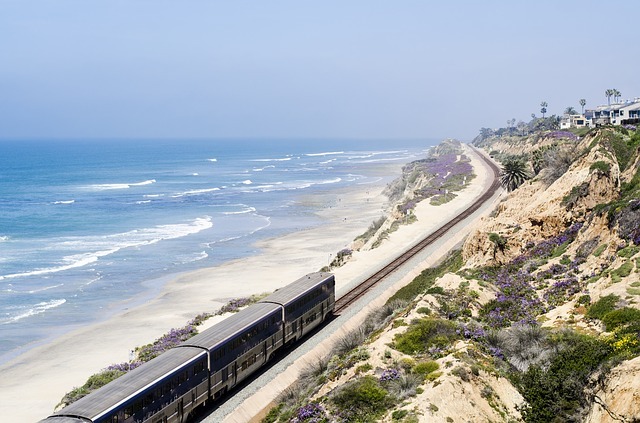 At issue was the scope of California’s Healthy Workplaces, Health Families Act of 2014 on the railways’ collectively bargained benefits and compensation package. The railroad plaintiffs claimed the stringent new employment benefits would wreak havoc on their established business model. The railroad companies, represented by Jones Day in San Francisco, argued federal law pre-empts all state employment laws and that they shouldn’t have to comply with the law, signed by Gov. Jerry Brown in 2014. State law requires employers to provide paid sick time to part-time employees that work more than 30 days a year along with paid time for family illnesses. Brown estimated at the time of signing that the bill would provide benefits to over 6 million Californians. “[The railroad act] does not so much as mention these other, substantively different benefits, demonstrating that Congress did not regulate those matters and pre-empt state laws that do,” Mueller wrote. Although not a party to the lawsuit, in a nod to the state’s argument the federal government filed a statement against expanding the “pre-emptive reach” of the railroad act. Amtrak spokesperson Justin Jacobs declined to comment on Mueller’s ruling.